- Look for clues to the whereabouts of your father! - Use your psychic abilities! 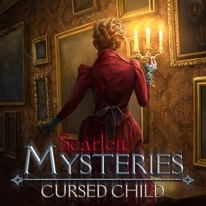 - Solve the riddles of a victorian residence! - Learn the truth hidden in the dark past!